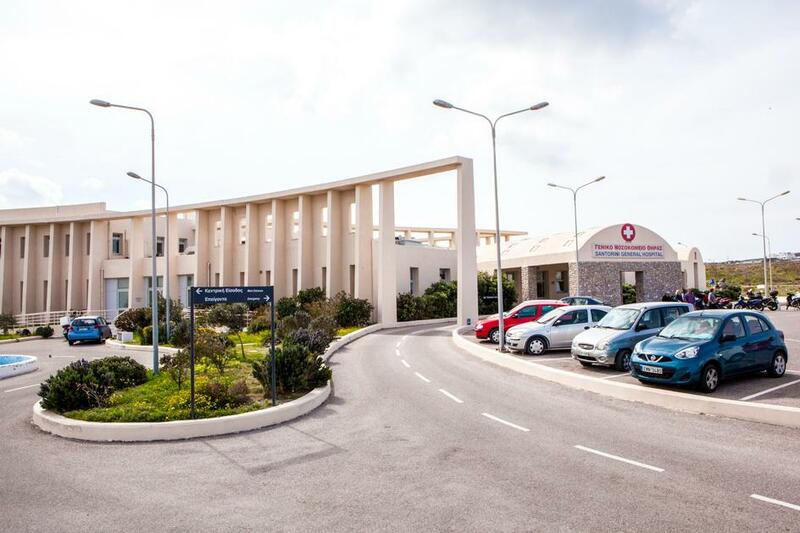 Santorini Hospital is an A.E.M.Y. 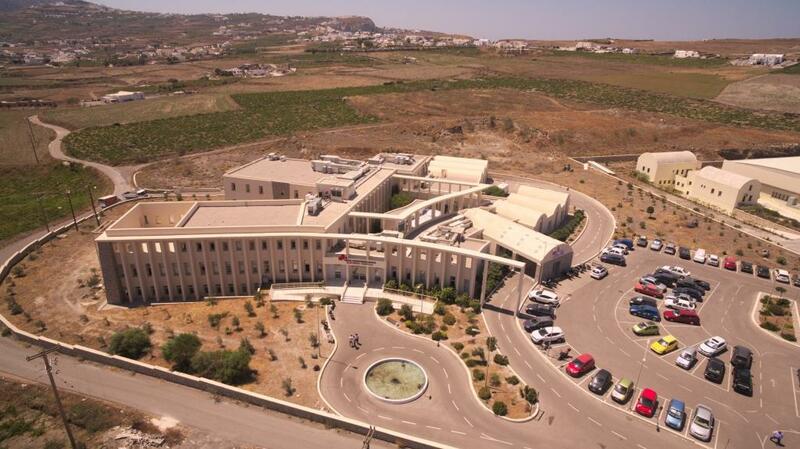 health unit and is operated under the supervision and control of the Ministry of Health. 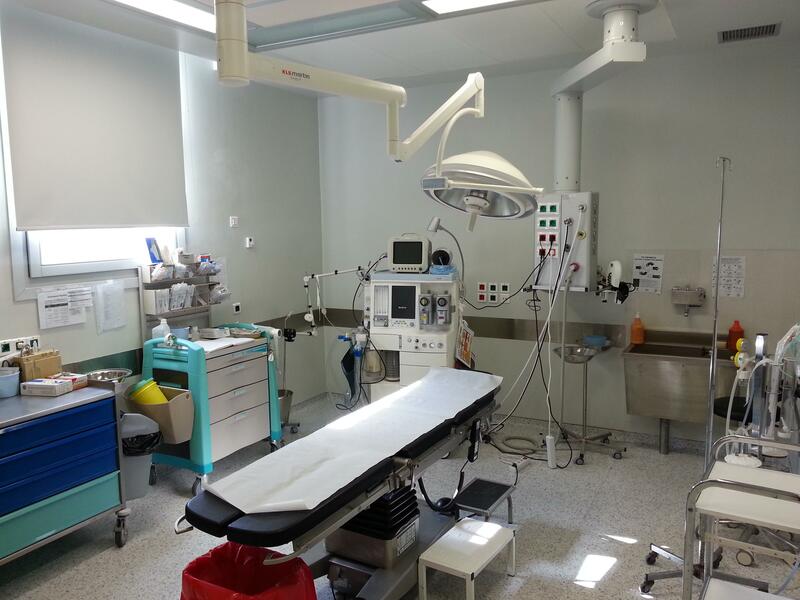 The Hospital began its operation July 2016 and is equipped with the latest technology medical equipment and staffed with qualified scientific, medical, nursing, administrative and other staff. 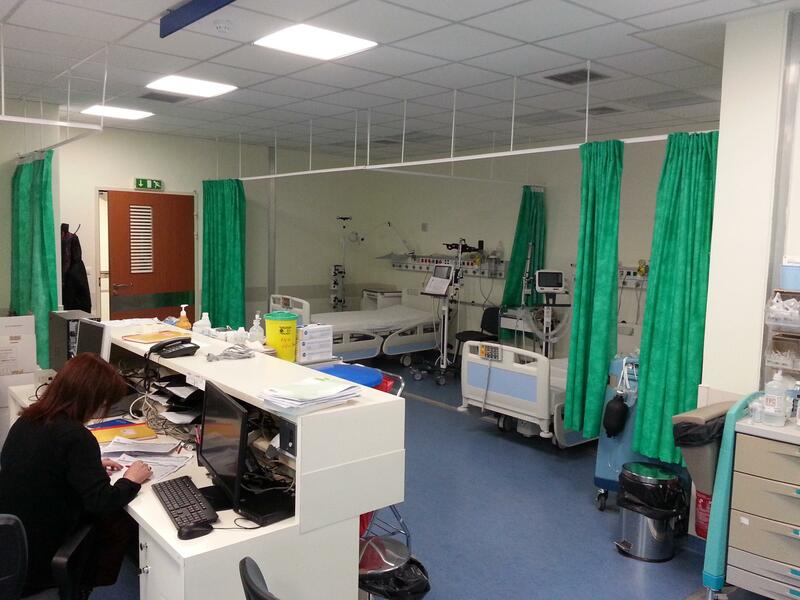 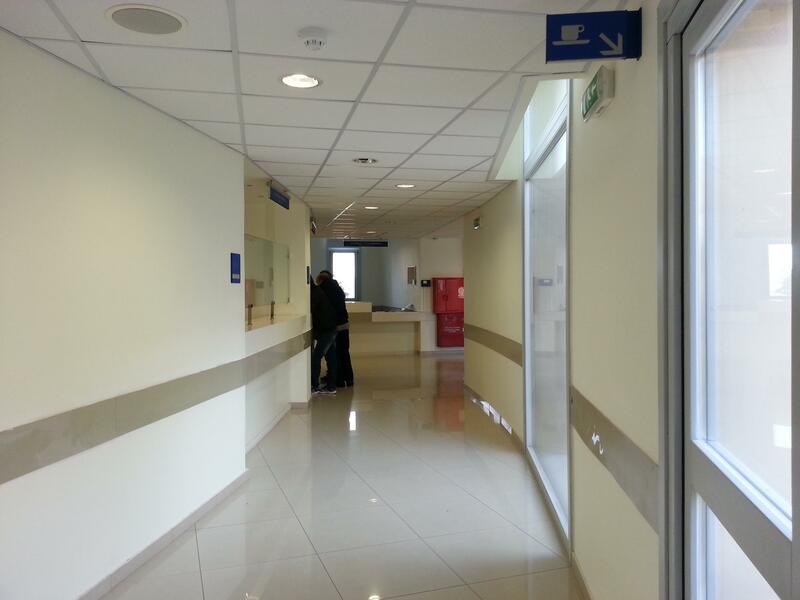 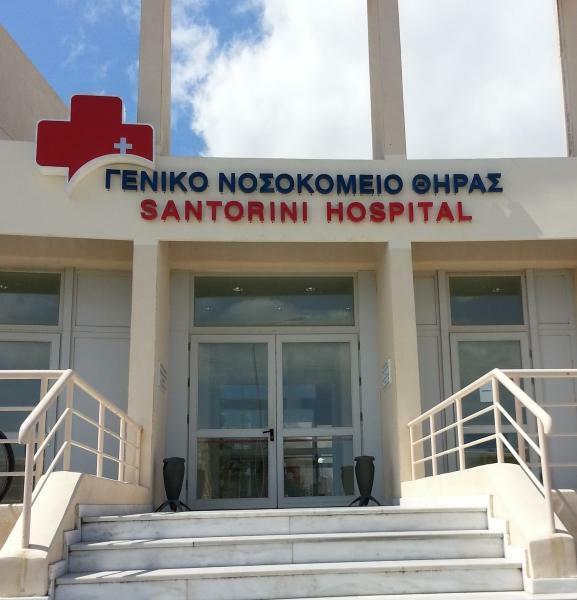 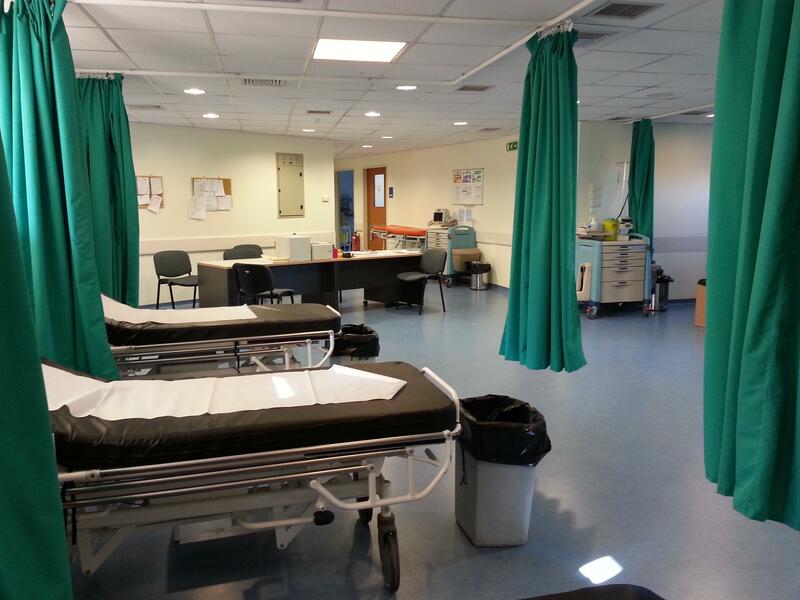 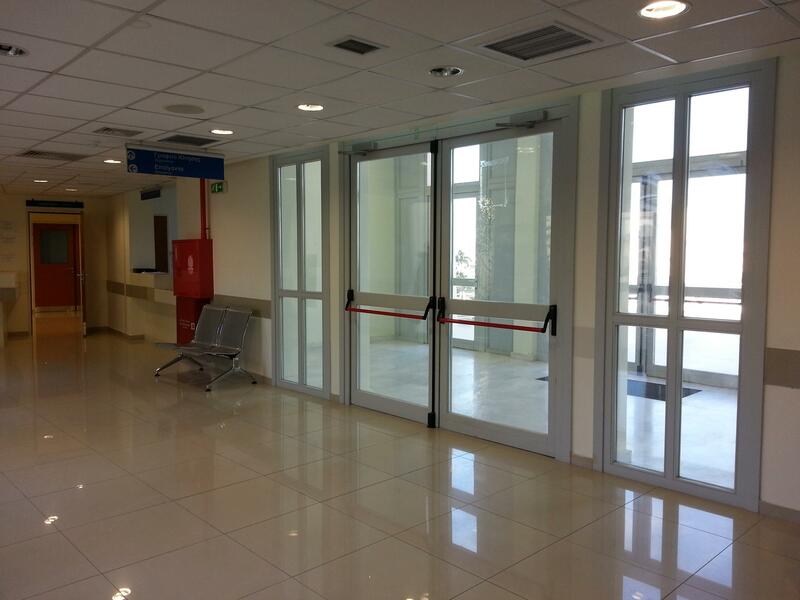 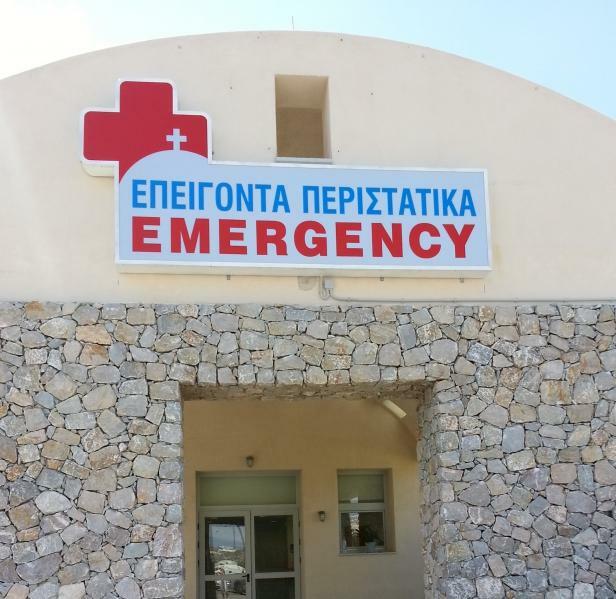 Santorini Hospital’s aim is providing high level health services to the residents and visitors of the island.